Some beautiful shots taken it was great to work with you on this shoot. Amazing photography! 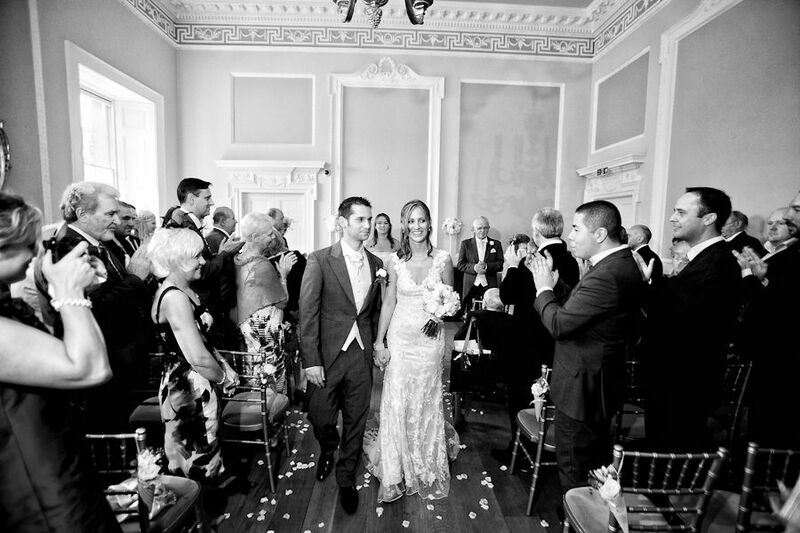 Joe & Jo’s Wedding At Southlodge Hotel On News Years Eve. 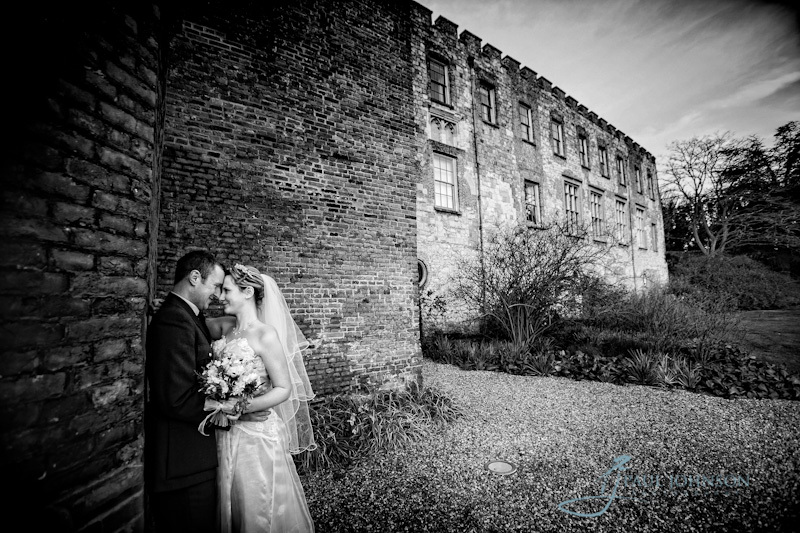 It was a typical winters days for Jo & Joe’s wedding. It was a windy, wet and cold day to be expected but we still came away with some great photos. The wedding took place in Tadworth with the reception at the wonderful Southlodge Hotel near Horsham which I have been to many times over the years. I’ve included a few photos from the day. We couldn’t do any outside due to the weather. I still managed to get home in time to celebrate the new year with my family. It was a great day and they are such a fun couple. That shot on the stairs is great, awesome work! Love your work! Really great! Paul, it must be amazing to have so many lovely venues for your work. 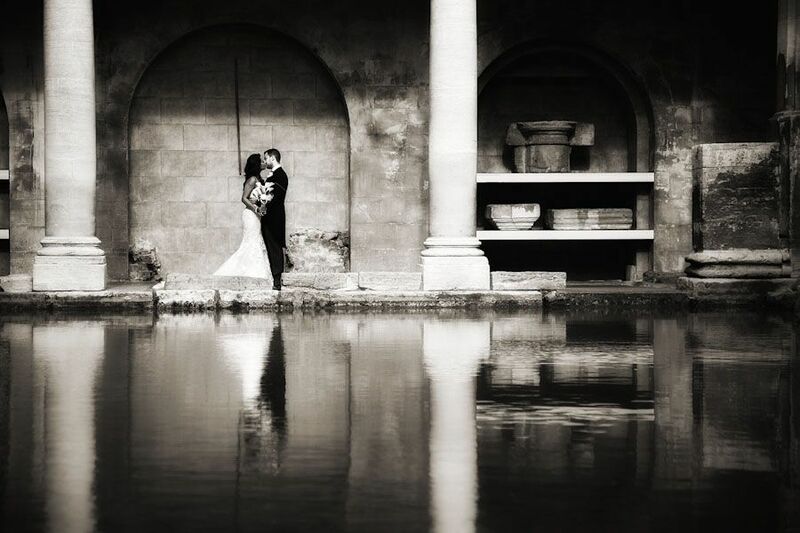 How many wedding photographers in the world get to shoot at cool castles and old roman baths? Certainly not here in the USA. I particularly liked seeing the wedding lanterns at night post and your fabulous black & white personal photos when you went to the coast. This is a very lovely website and blog! Cheers! When we first went through Paul’s signature albums we knew straight away that we just had to have Paul photograph our wedding. For us, we wanted perfect portrait shots both close-up and with much scenic background. This is exactly what Paul delivers. 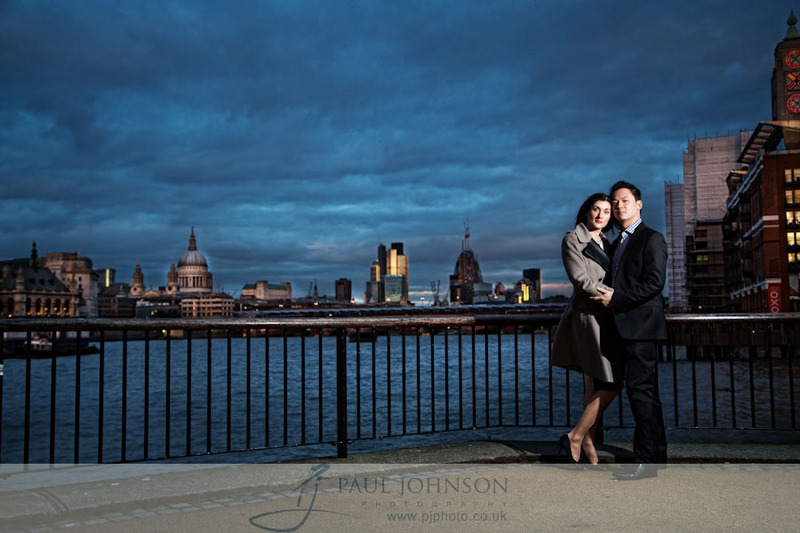 It was a bonus for us that Paul also had previous experience of photographing weddings at the Mandarin Oriental. 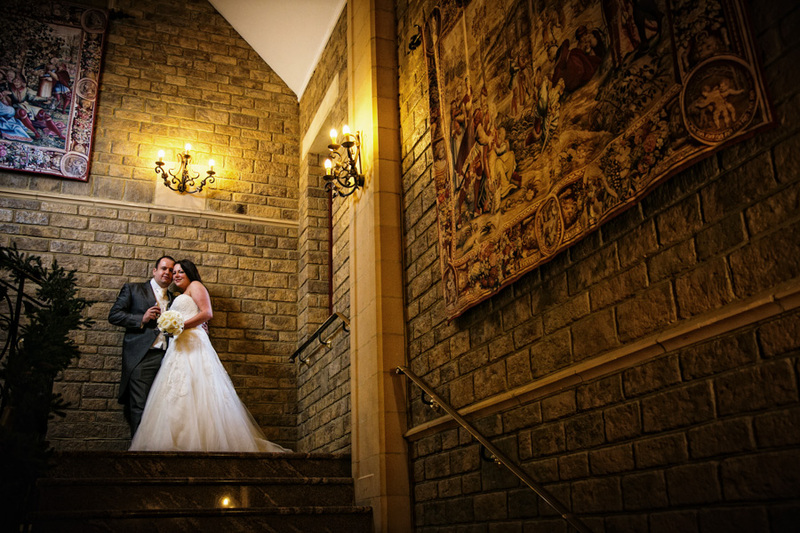 We dedicated a part of our wedding day solely to having portrait shots around the venue and the surrounding areas. Paul knew exactly where to go to get amazing shots and no time was wasted. It is clear that Paul has strong artistic flair as he always kept an eye out for new and different backgrounds. The result is a large number of unique portrait shots, all of which are flawless. Most importantly Paul is lovely company and an absolute pleasure to work with. He made us feel at ease and gave us clear directions on how to pose and what to do when needed. Paul captured our whole wedding day perfectly. 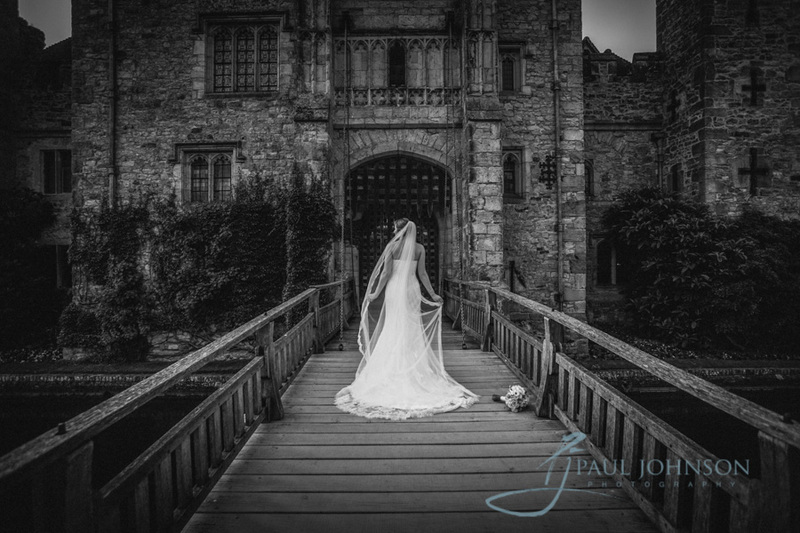 Hever Castle Wedding Photography Of Nadia & Darren. Fabulous photos. 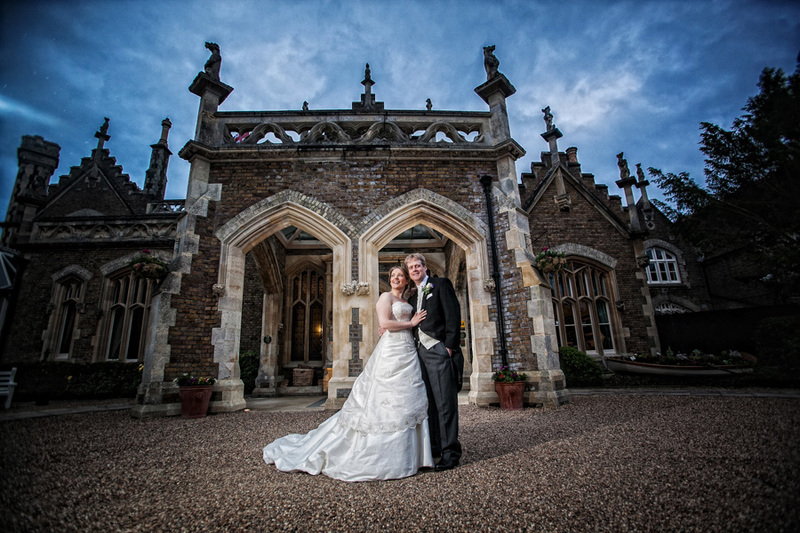 Beautifully set in a Stunning venue. Great work Paul. 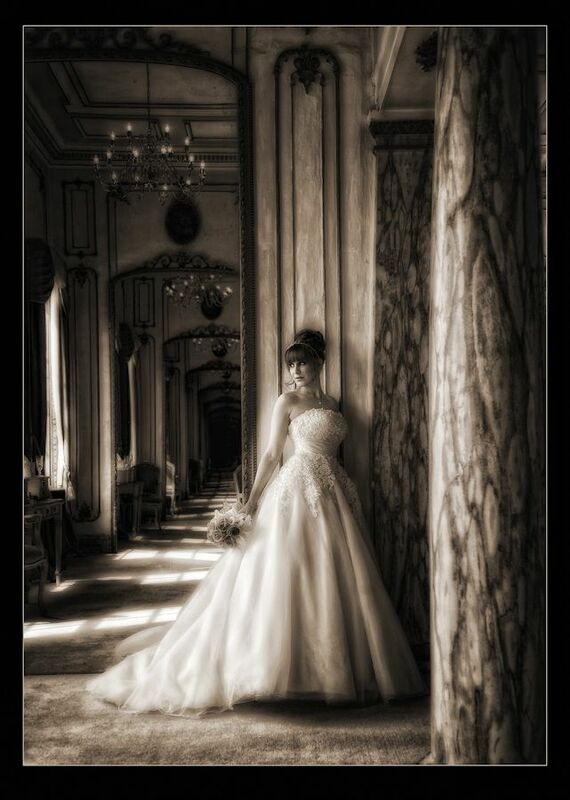 I love all the getting ready pictures, and the stunning bridal portraits. Paul Wins Multiple Awards In Master Photographers Assoc. 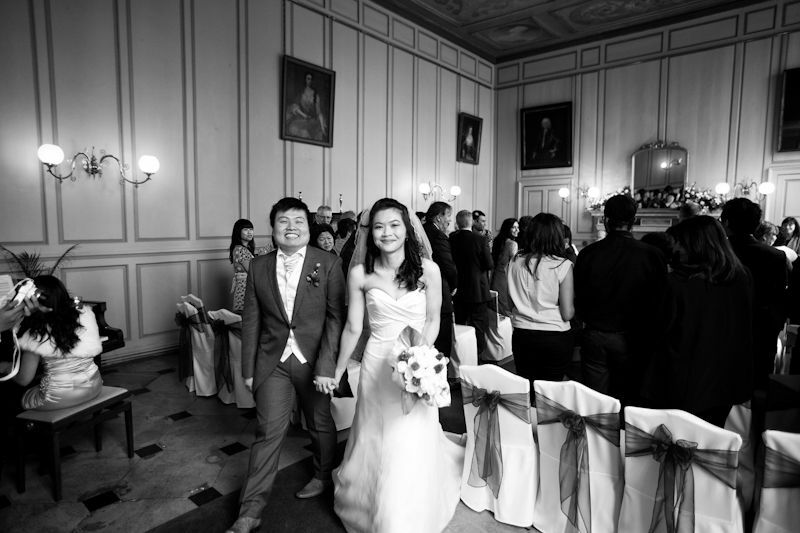 Congratulation for award winning, I also like your wedding and portrait photographers captured by you. You had done good efforts in capturing each events. Each photographs are clear and of high qualities. Its a nice picture collection, each pictures clearly shows that it has been captured by an expert photographer and high quality camera has been used. Great job done.